Apple iOS 12.3 and tvOS 12.3 public beta versions are releases. A day after rolling out the iOS 12.3 beta for the developers. Apple is rolling out the first public beta version of the updates iOS and tvOS for the public. The iOS 12.3 and tvOS 12.3 public betas include an updates Apple TV app. Includes the Apple TV Channels feature that introduces at the company’s recent “It’s show time” event. If you have enrolled your Apple TV or iOS device for beta access, the public beta will automatically reach your phone, tablet, or Apple TV. According to a report in 9to5Mac, the update Apple TV app. Included in the public beta is already allowing the consumers to subscribe to Showtime, Starz, The Smithsonian Channel, and Tastemade channels.  The list is expected to grow as the company releases a newer beta version in the run-up to the release of the stable version. The final version of the Apple TV app will include access to TV channels. Like HBO, CBS All Access, EPIX, Noggin and new services like MTV Hits. The company promises to add even more over time. The report also notes that the redesign Apple TV app puts more focus on curation and the integration of the third-party services. Other specifics of the new public beta updates are unclear at this point. 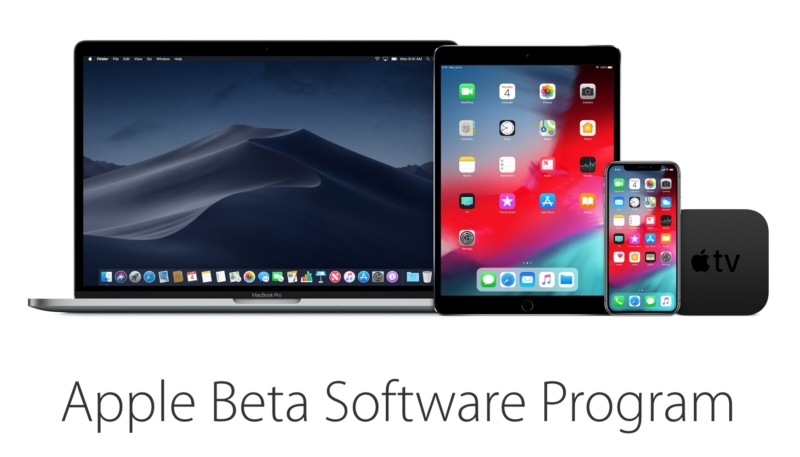 If you want to try out the public beta updates, you can head over the Apple’s beta website to sign up and enrol your Apple device for beta software access. Apple recommends backing up your iOS device before installing the public beta. Apple TV doesn’t require a backup since all the purchases and data are stored in the cloud. After you have prepared your iPhone and iPad for beta installation. Go to Settings > General > Software Updates and download the beta update. The Apple TV updates can be found at System > Software Updates. 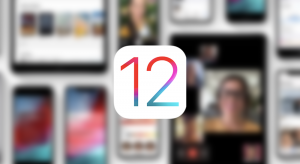 Earlier this week, Apple releases new public versions of iOS 12.2 and macOS 10.14.4 to iPhone, iPad, and Mac users. The updates brought several new features such as News+ integration and new Animoji characters on iOS. 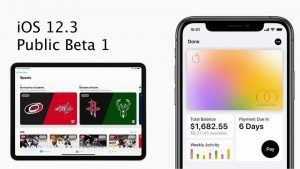 Now, the latest beta versions of iOS 12.3, macOS 10.14.5, and tvOS 12.3 beta software are now being the company starts seeding to developers”. If you are a developer and would like to try out the beta software, then you can go ahead and download the updates. As of right now, the updates are only available for register Apple developers, but the public beta should start in the coming days. 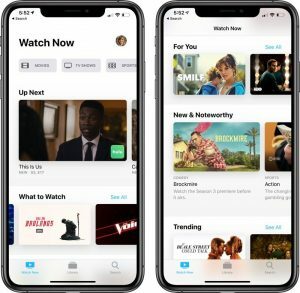 The iOS 12.3 beta 1 update includes a new Apple TV app. Which was showcased during the ‘It’s Show Time’ event on Monday. Apple also includes assets for the Apple Card in the OS, but you can’t see it yet. The service will go live sometime in summer this year. The update also includes several bug fixes and other performance improvements. iOS 12.3 will probably be the final version before Apple launches iOS 13 at WWDC 2019. Apple has also seeding macOS 10.14.5 beta to macOS users. But we are not sure if the update includes any major features apart from bug fixes and improvements. We expect the update to include the new Apple TV+ app and the ability to subscribe to channels and services. The macOS 10.14.4 update, which was released earlier this week, included a new Dark Mode in Safari, Apple News+ and more. Finally, a new beta for the Apple TV HD and 4K is also available in the form of tvOS 3. This update also brings the new TV app with redesign interface and subscription functionality via Apple TV Channels. Once again, only register developers will be able to try out these beta updates for now. If you own the older Apple TV 3, Apple releases a beta software update for the same. Which brings support for testing AirPlay from your apps to the Apple TV. Next articleJustin Bieber slammed for ‘disgusting’ fake pregnancy prank post on April Fools’ Day: Hailey Baldwin not pregnant!